Most Christians struggle with having a consistent, inspiring prayer life. Some don’t feel confident talking to God. And others don’t really know what to pray for. In his book Pray It Forward, Pastor Jon Enter shows you how to build up your confidence in praying personally, publicly, and privately—breaking the barriers that are holding you back from a powerful life of prayer. When you pray consistently and confidently, it has the power to start moving you forward in every area of your life. And as you pray with others, it moves them forward in their connection to God’s grace. 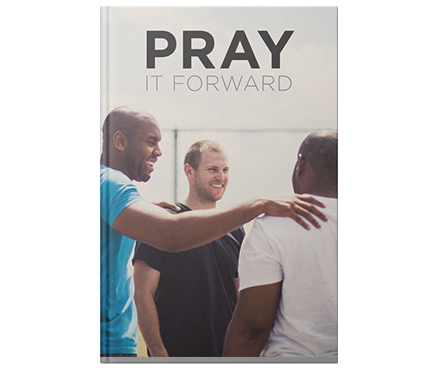 Paperback, 49 pages, 4.75" X 7"
Successfully added Pray It Forward to your cart.